omid (mashhad, Iran) on 2 April 2017 in Abstract & Conceptual and Portfolio. Beautiful texture, light and B&W ! wow what lovely texture here !!!!!!!!!!!!!!!!!!!!!!!!!!!!!!!!!!! Graphic and esthetic...A powerful shot ! Well done ! I Find picture of the surface textures and reflection's. Excellent detail. Great shot! I love the textures Omid! Superb textures and light! Excellent! Superb composition in B/W! Excellent textures! I like it. Has anybody told you that you are an excellent photographer? A fabulous black and white image with beautiful patterns and textures! Grand network of fascinating textures. las gotitas en el agua y su textura: ***** Saludos. Great in black and white. Seen in this way, it reminds me of oil. 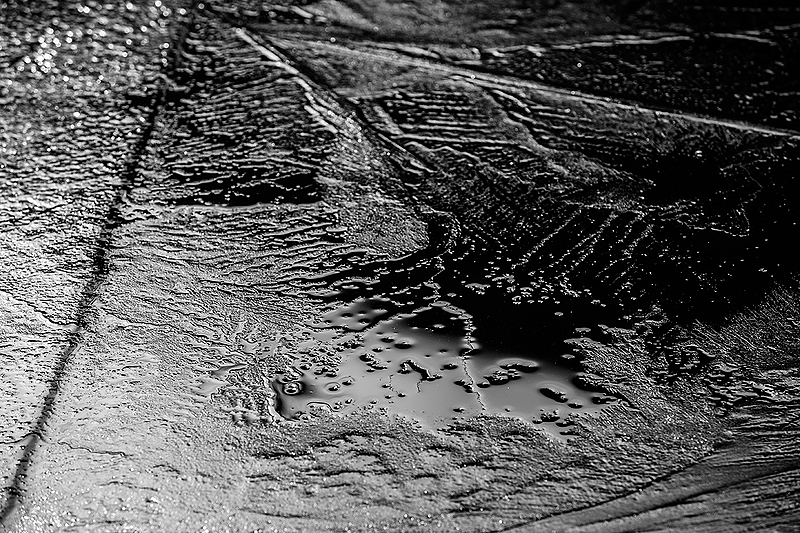 Beautiful texture, light and black and white.